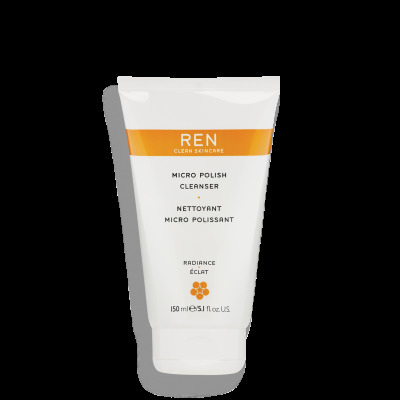 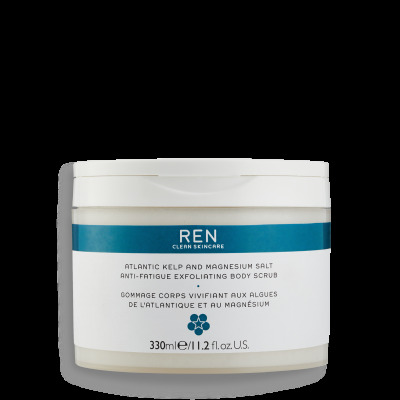 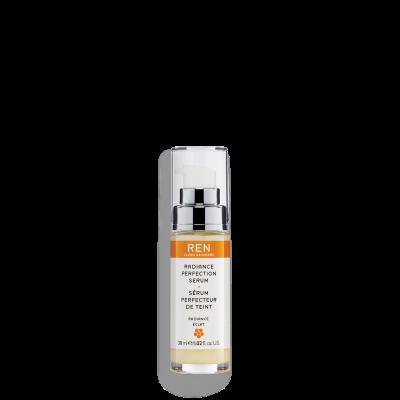 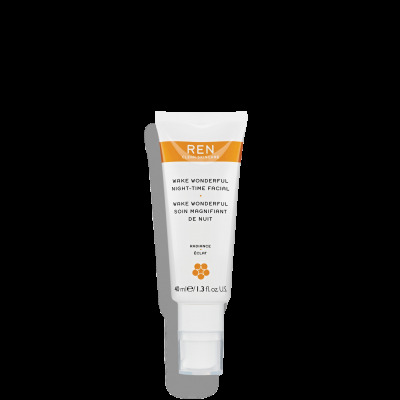 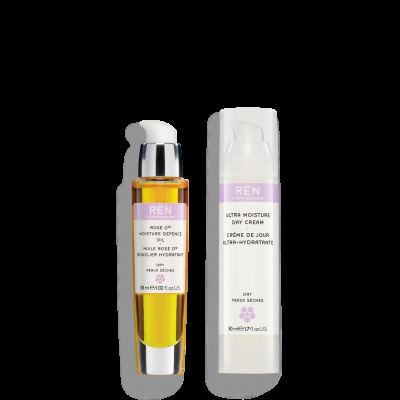 REN Clean Skincare is a new approach, a new vision. 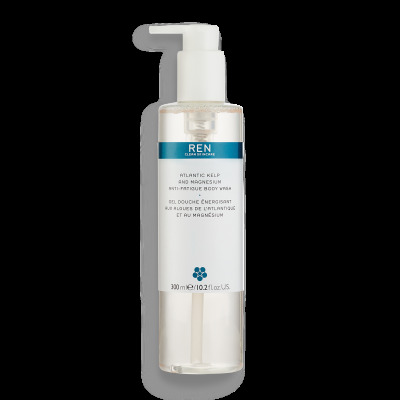 Skincare that is CLEAN. 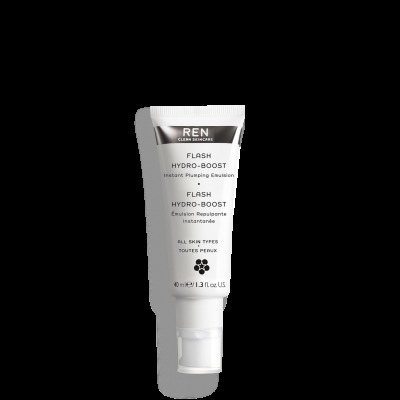 REN's philosophy can be summed up in just 3 words: Performance, Purity and Pleasure. 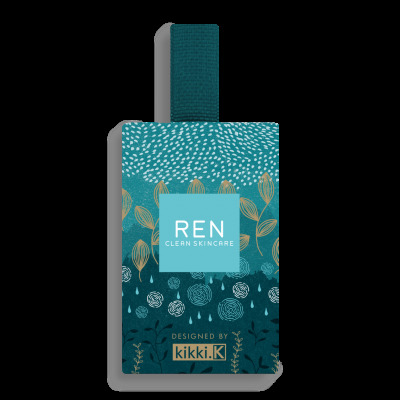 We believe that using REN can make the world a slightly nicer place to be and make us feel slightly nicer being here. 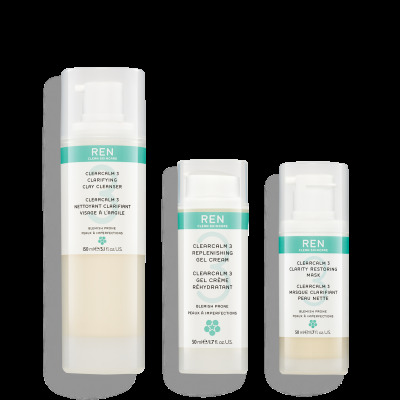 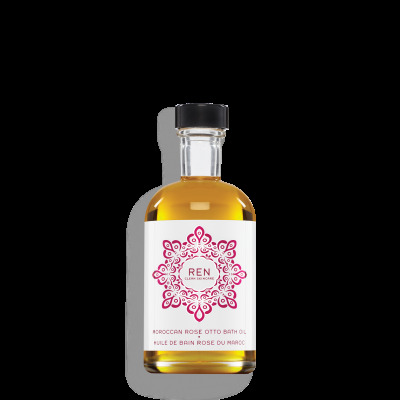 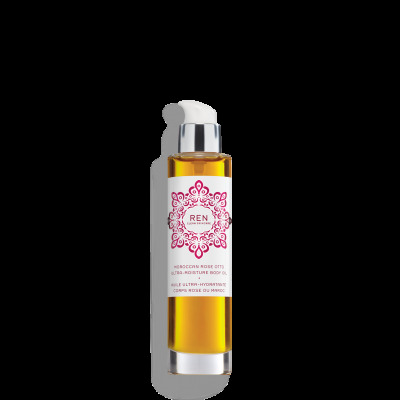 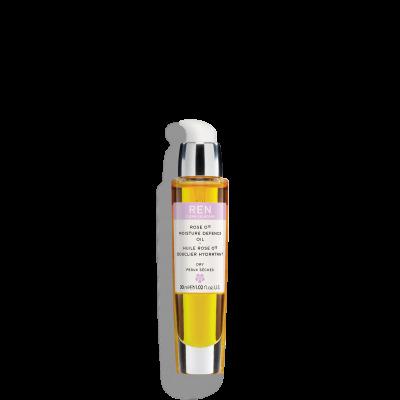 Nourish, smooth and tone skin.